Oklahoma Connection | Ledbetter moved his law practice to Ardmore, Oklahoma, in 1890. Walter Ledbetter was the son of pioneer settlers in Texas and his grandfather, Joel Robison, served under the famous General Sam Houston at the Battle of San Jacinto. A native of Texas, Walter A. Ledbetter was educated at the Sam Houston Normal School (now Sam Houston State University) in Huntsville, Texas, and began studying law in 1880 in LaGrange and Gainsville, where he remained in practice until he moved to Muskogee, Indian Territory in 1889. In 1890, he and his wife moved to Ardmore, where a United States Court was established and Walter was named to the Committee of Admissions to the Bar for the Southern District of Indian Territory (1896-1907). He was also the first chairman of the State Bar Commission and served in that role until 1910. 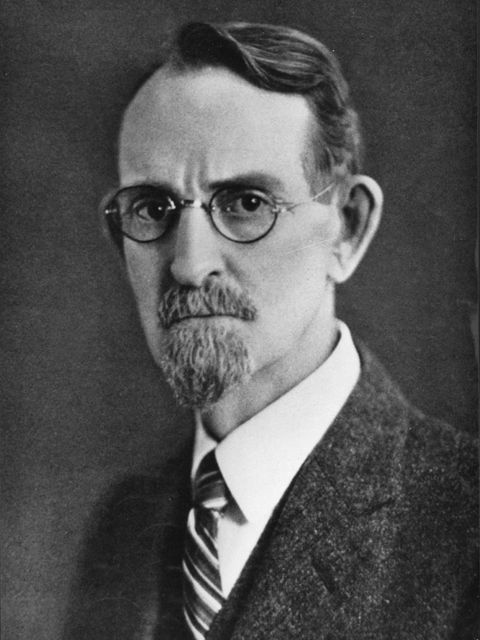 Judge Ledbetter took part in Oklahoma’s Constitutional Convention in 1906 and served as Chairman of the Judiciary Committee during the convention. He was also the attorney for Oklahoma’s first governor, Charles Haskell.